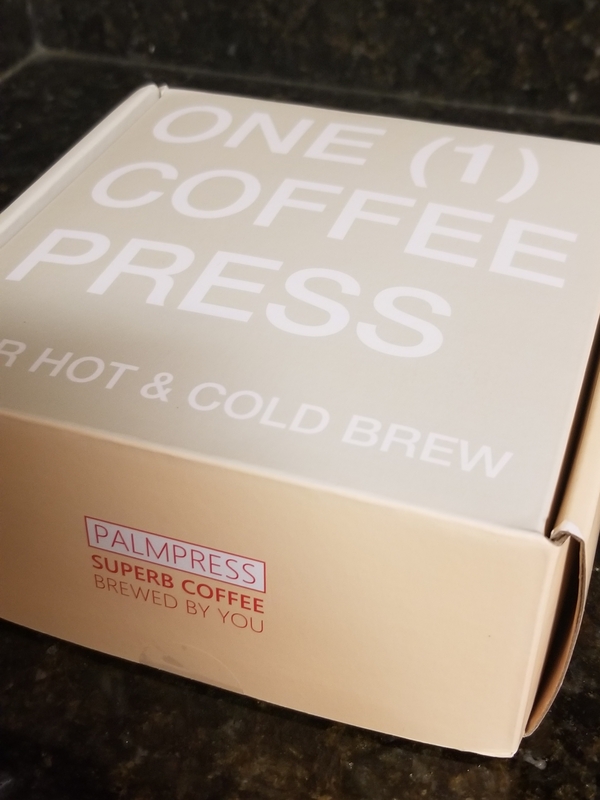 If you’re always on the go and love brewed coffee, Palmpress Coffee is for you. This small item is perfect for putting in your purse or backpack. Put ground coffee into Palmpress. Add hot water halfway, let it bloom for 30 seconds or so. Fill up until the line. Grab your cup and put Palmpress on your cup. 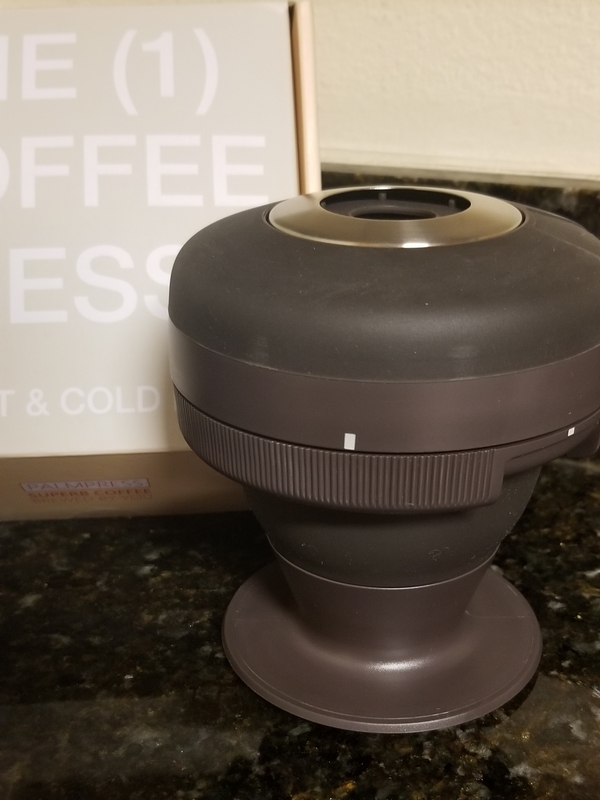 Press the coffee into your cup. It’s that easy. You don’t have to bring your whole coffee machine to get a brewed coffee.